AAMA offers the following counseling services in San Antonio, TX. 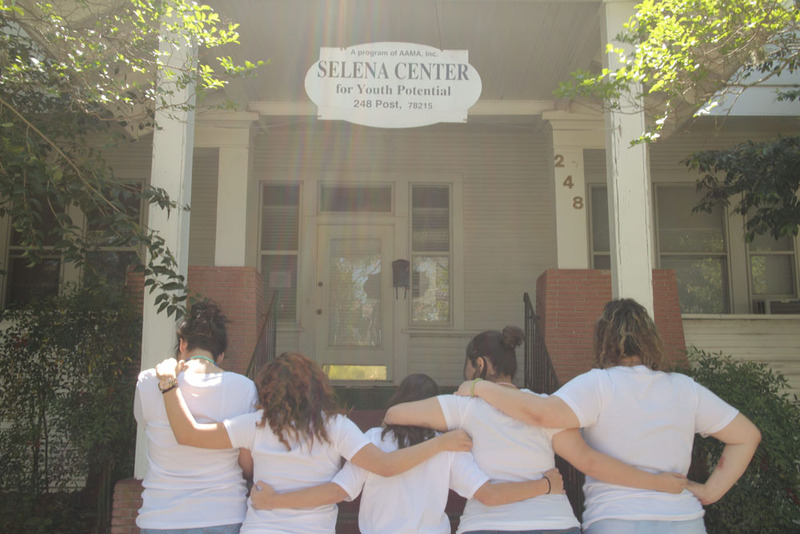 Selena Center for Youth Potential is a residential treatment center for girls, ages 13-17, who have substance use disorder. The center has capacity for 16 girls and provides both intensive and supportive services. 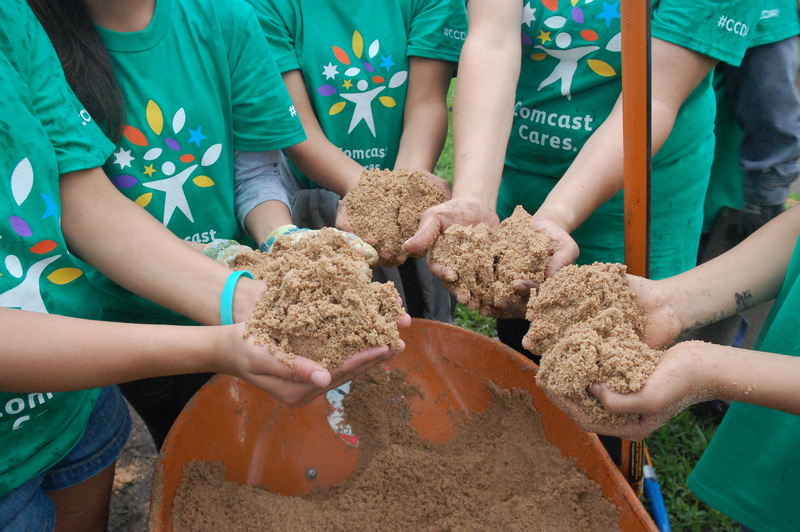 During their residency, girls attend San Antonio schools. Upon completion of residential treatment, girls participate in AAMA’s outpatient and aftercare services. For more information, please call us at (210) 223-4004. The Pink Berets is a 501(c)3 nonprofit organization located in Boerne, Texas that provides aid and therapy to female veterans, active duty service-members and first responders at no cost to the participant. We use a holistic therapeutic approach by offering multiple services to include equine therapy, culinary art therapy, group counseling therapy, various women retreats and much more to focus on healing for PTSD, Military Sexual Trauma, and Combat Trauma Stress. 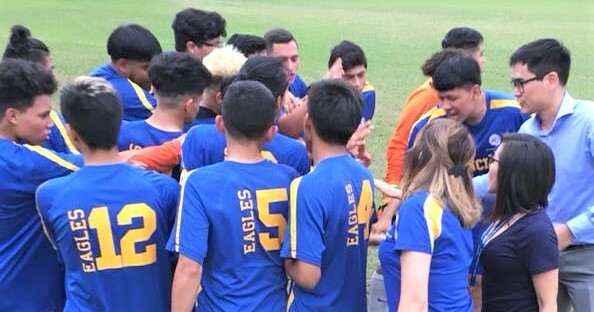 AAMA offers Outpatient Counseling for male and female teens, including individual, group and family counseling in AAMA’s offices 2300 W. Commerce Street, Suite 312, San Antonio, TX 78207. For information on Outpaient Services call (210) 270-8575 or at (210) 223-4004.